We're thrilled to report that we've placed a song by TOKiMONSTA to new CBS channels series "God Friended Me"
We're thrilled to report that we've placed a song by Kori Lynn to CW channels success series "Charmed"
We're thrilled to report that we've placed a song by Samba to AMC channels success series "Better Call Saul". We're thrilled to report that we've placed a song by Cobra Man to Vice channel and Thrasher Magazine's successful series "King of the Road"
We're thrilled to report that we've placed a song by Paris Combo to a White House Black Market advertisement campaign. We're thrilled to report that we've placed a song by Will Sessions to OWN channels success series "Queen Sugar". We're thrilled to report that we've placed a song by Amp Live to a Sephora ad campaign. 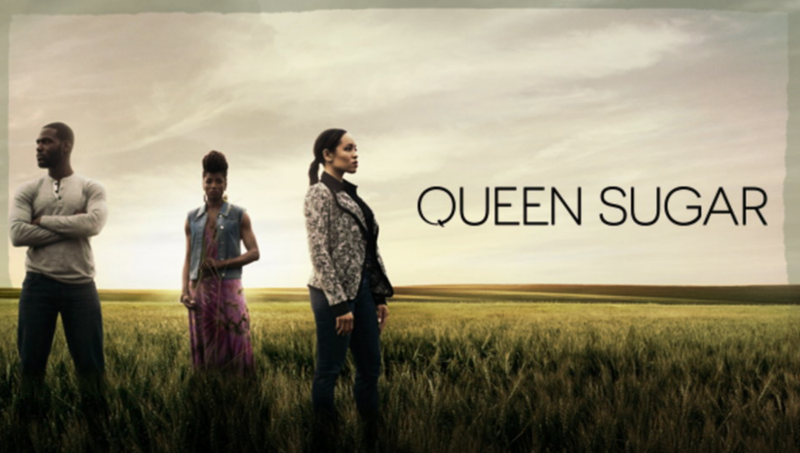 Garden City Movement to OWN channels success series "Queen Sugar". 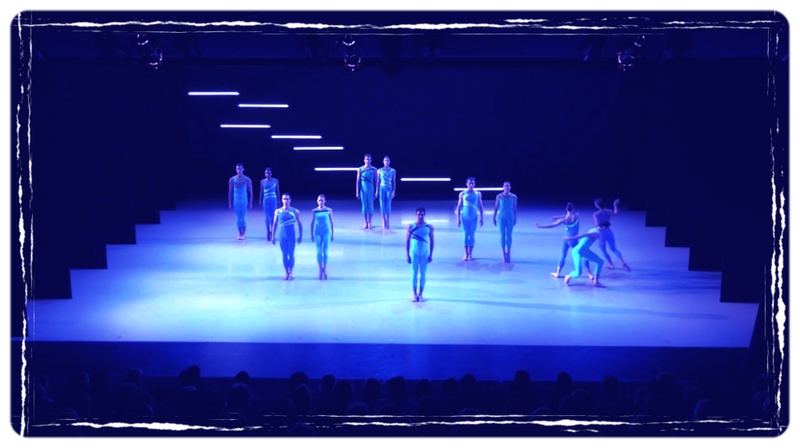 We're thrilled to report that we've placed song's by Robert Henke to Richmond Ballet's and Kate Skarpetowska's amazing new ballet work “Akwarium”. Wendy Rae Fowler to CBS success series NCISLA:.